Priya Haridas Profile: Priya Haridas is Indian model. She is belong to Gujarat,India. 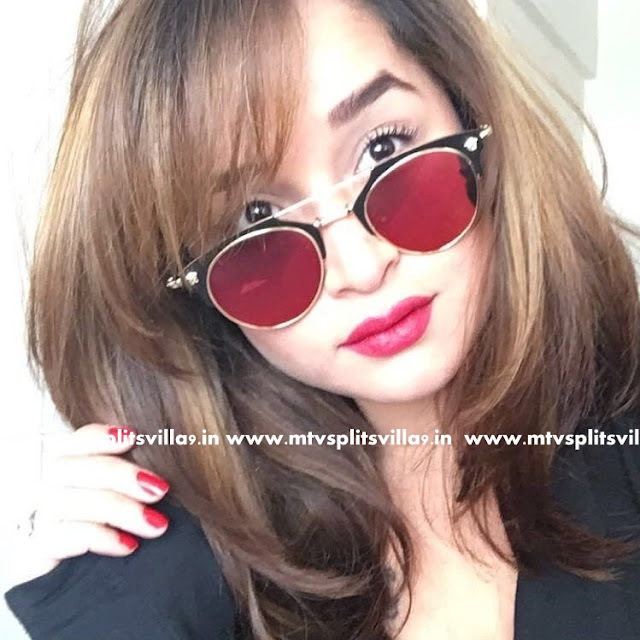 Now, Priya will be appearance in Indian dating reality show MTV Splistvilla season 9. 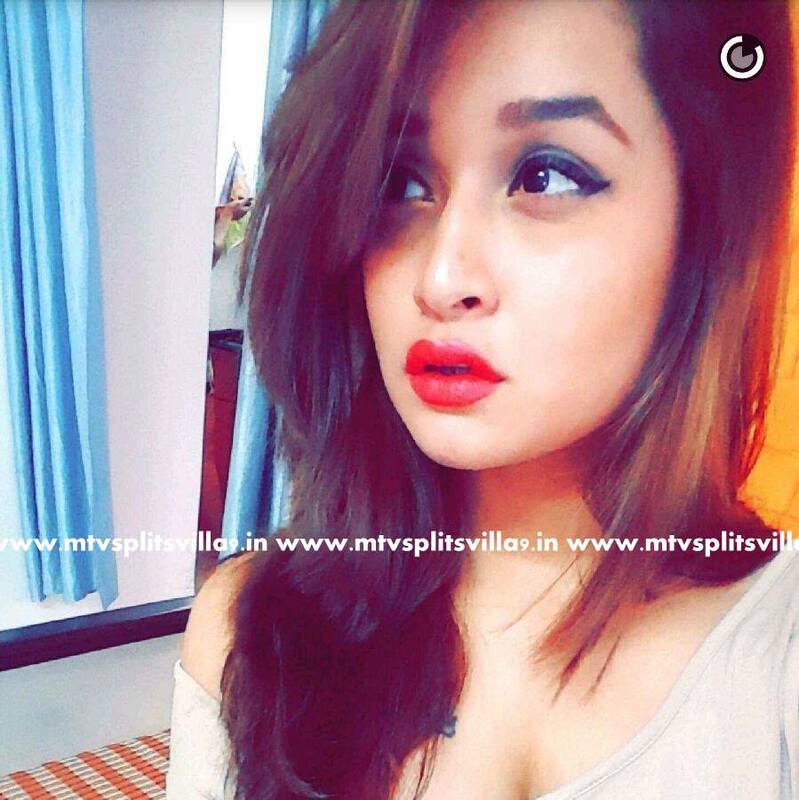 She is fifth Female contestant of MTV splistvilla 9. Priya Haridas in MTV Splitsvilla 9: MTV Splistvilla is come back with new season. This season is all about "Where women rule". Once again Sunny leone hosting Splistvilla show along with Rannvijay singha. 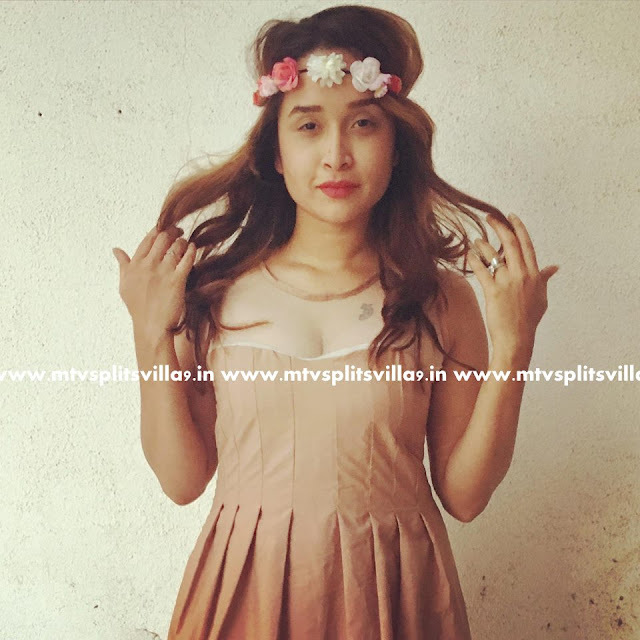 Priya Haridas will be seen in MTV Splistvilla 9. Every contestant coming here to find his/her true love. She will find true love in this villa?